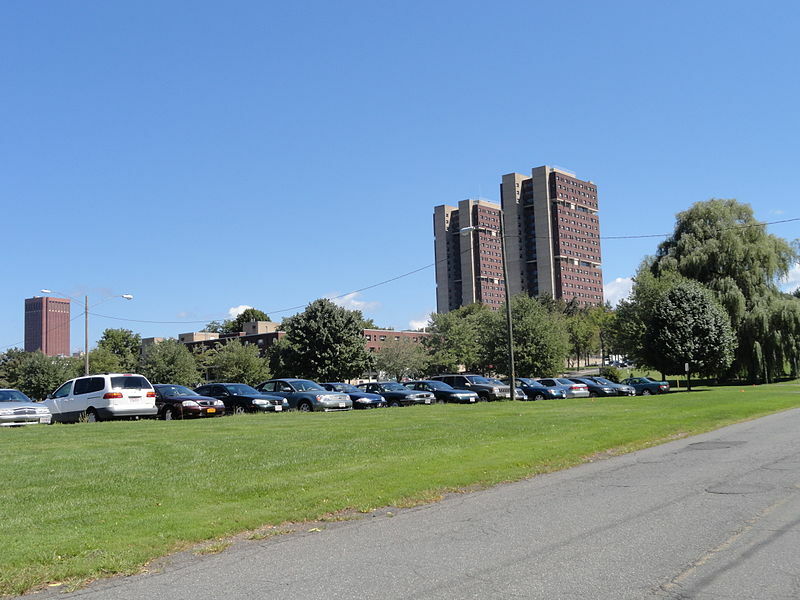 The University of Massachusetts, Amherst Institute for Applied Life Sciences has been open for over a year and is a bustling hive of activity. The IALS combines the expertise of more than 250 faculty members associated with 7 schools and colleges and 29 departments. 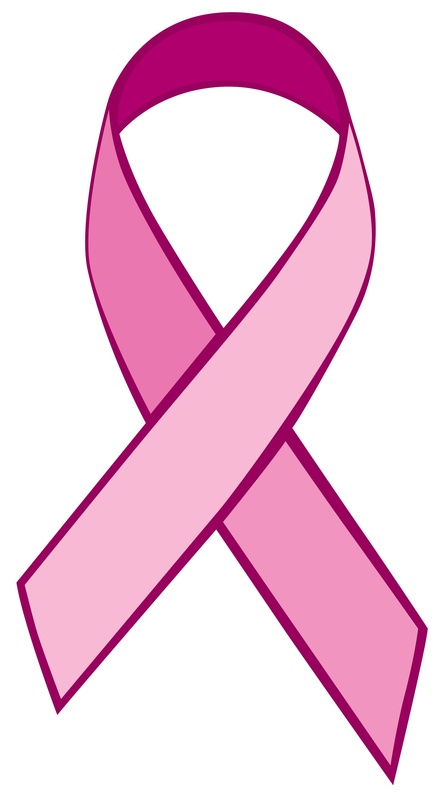 As a lab vendor, would you like to gain visibility in the Massachusetts Amherst life science research market? 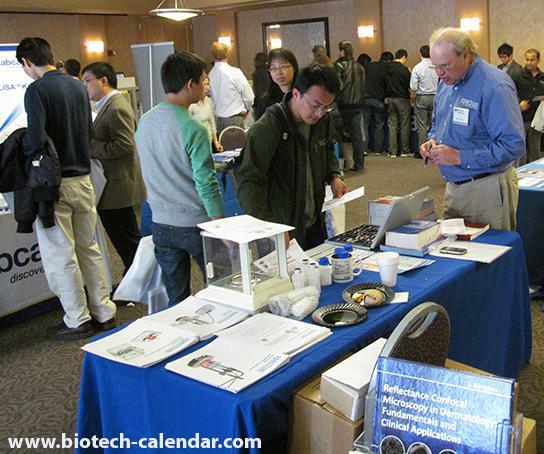 If so, you are invited to join other top lab suppliers in demonstrating your products and services to the Amherst life science community at our upcoming BioResearch Product Faire™ Product Event on July 12, 2017. 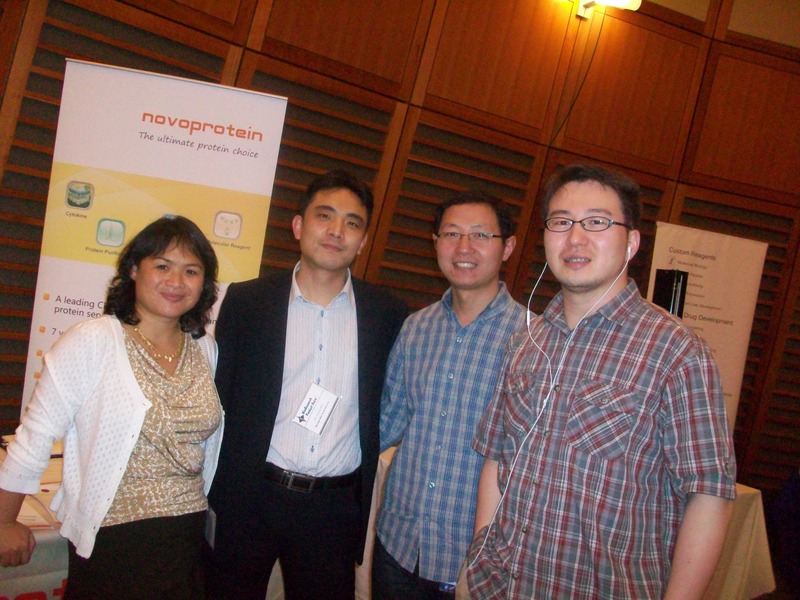 Boston's Longwood area is buzzing with bioscience research, researchers and top tier life science research programs. Every year local area researchers meet with top research supply vendors to find new tools that can help speed their research programs and help them find answers to the big questions in medical research science. When a researcher can find tools and products that save them time in the lab, the entire society benefits. These life science marketing events are the perfect opportunity to educate research audiences about your lab products and services. 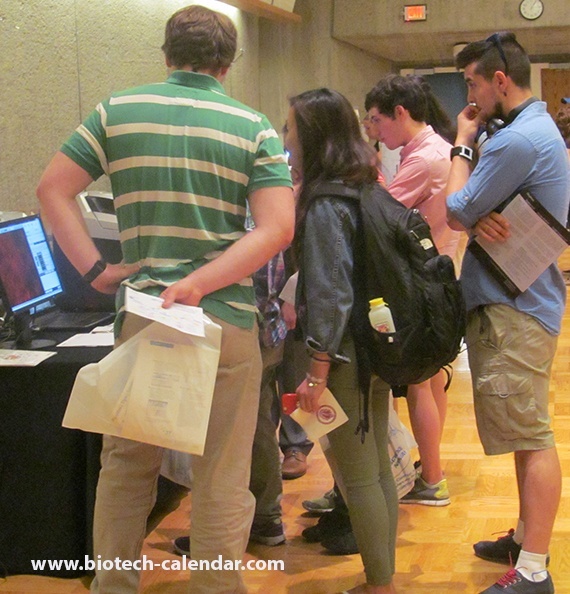 As the leader in producing university and industry based scientific trade shows nationwide, we invite you to join us at the Amherst BioResearch Product Faire™ Event, on the University of Massachusetts, Amherst campus on June 11, 2015. 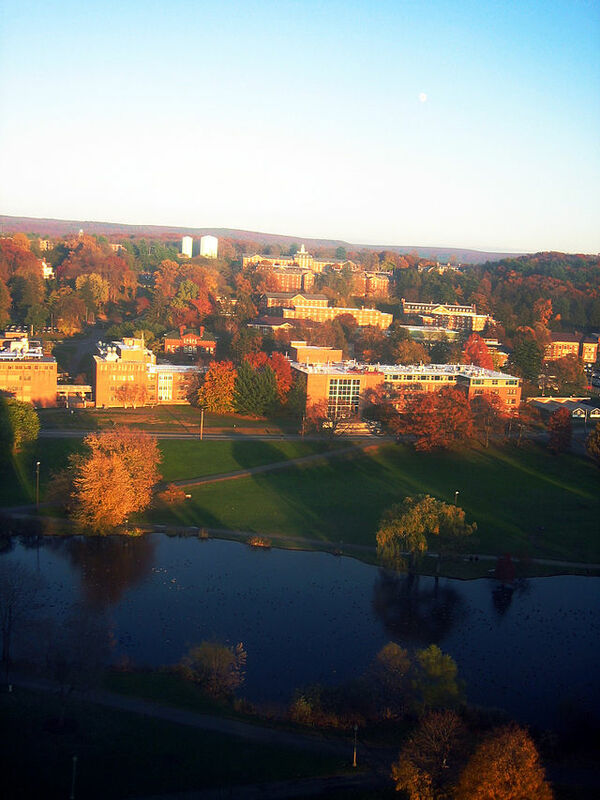 The University of Massachusetts, Amherst is a rich life science market that lab suppliers interested in life science marketing opportunites and selling lab equipment will want to take note of. 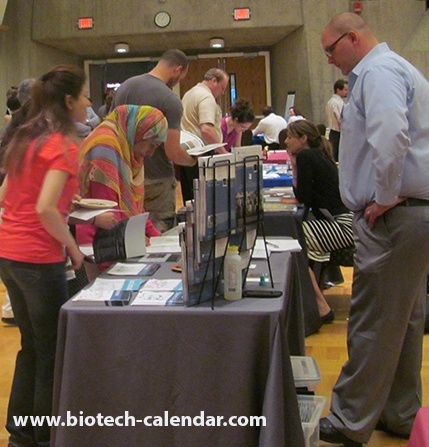 Biotechnology Calendar, Inc. will be hosting our 1st Annual Amherst BioResearch Product Faire™ Event on April 23rd, 2014. We’d like to extend the invitation to lab suppliers to register early for this event by February 24th, 2014 and save on the price of exhibiting.